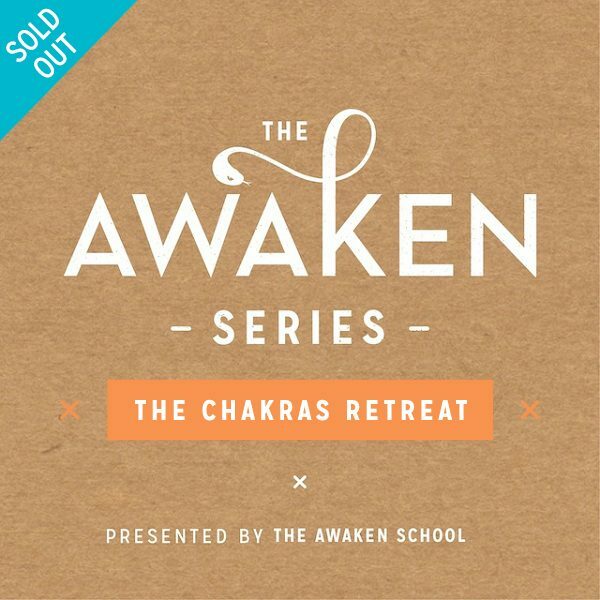 This Awaken yoga practice is a unique and profound style of practice that is specifically designed to create transformation physically, energetically, emotionally, mentally and spiritually. 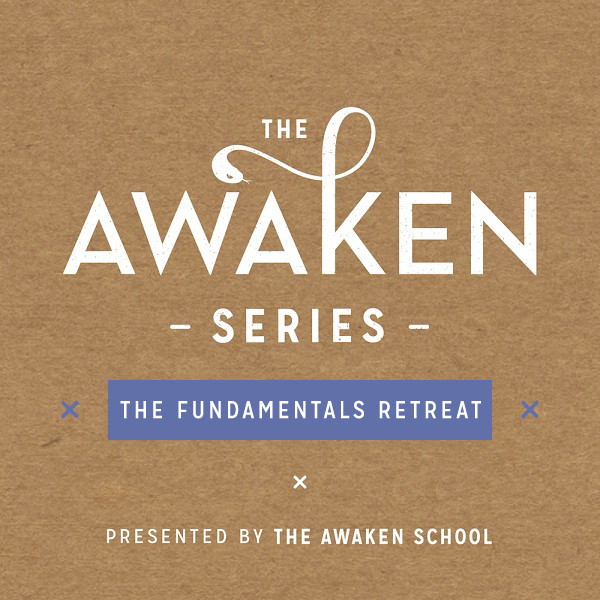 The Awaken Urban Fundamentals Retreat is an opportunity for you to take a step away from the routine of your daily life and shift your current state. 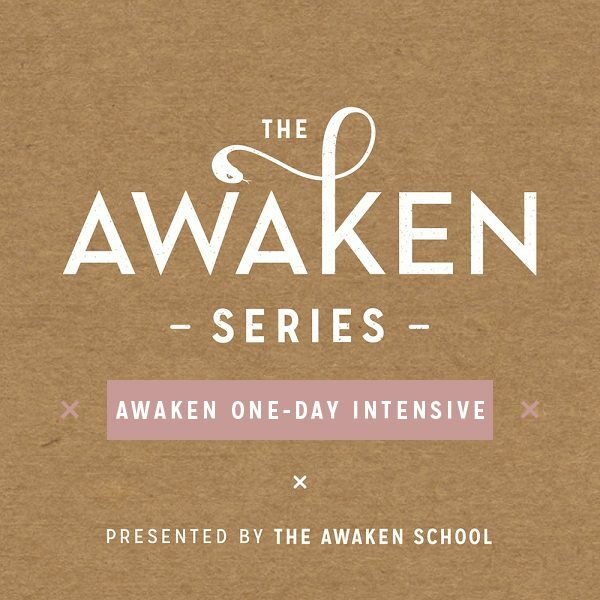 Over one weekend (Friday evening, all day Saturday and Sunday), you will be initiated into Awaken yoga and begin the exploration of The Teachings series. In this series, we explore some of the fundamental teachings within Tantra and Yoga that are applicable in daily life. This is the stuff that transforms yoga from being a practice on the mat, to a way of living. We would say that this series is a game changer! Topics such as yogic methods to purify the mind and body, sublimation and prayer are included. Through a variety of lectures in Tantric and Yogic philosophy, (including some never before offered at Awaken), you will learn little known powerful techniques and engage in a one-of-a-kind, full-sensory yoga practice. Give yourself the gift of an immersive urban retreat and spend the weekend diving into the ancient mystical teachings of the yogis, enjoy an expansive, unique yoga practice, and engage in exercises to embody the teachings. 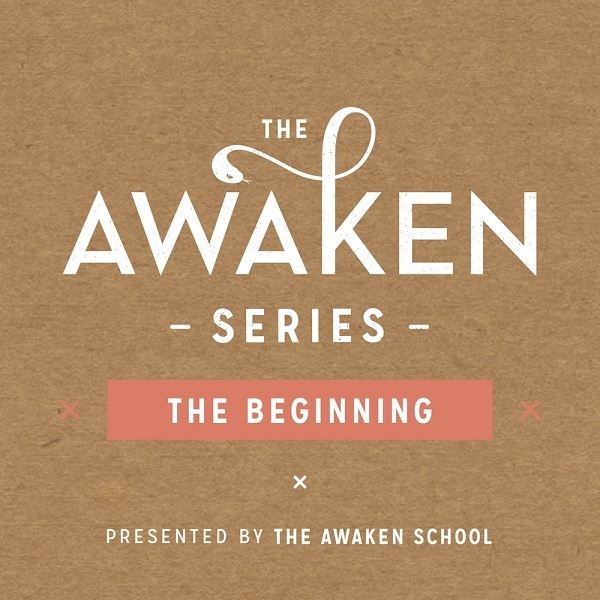 The Awaken Series is suitable for ALL levels of fitness and physical ability, and will be beneficial for both beginner yogis and advanced practitioners alike. To support you on your ongoing journey with Awaken Yoga, along with receiving our comprehensive course manual, you will receive 8-weeks of follow up support that will include a written practice, a video practice and suggested reading. You will also be able to attend our weekly Drop In classes run by our experienced teachers. For over four years now, hundreds of students from all over Australia have come to The Awaken School each week to immerse themselves in Tantric/Yogic philosophy. We are so excited to be offering this intensive option, to allow you to dive deep into the knowledge, the practice and the experience. Please note: There is no prerequisite for the Awaken Yoga Urban Retreat. Information from the Beginning Series will be offered on Friday night to ensure that all students are fully equipped to enjoy the practice. Location: Prana House – 885 High St, Thornbury.